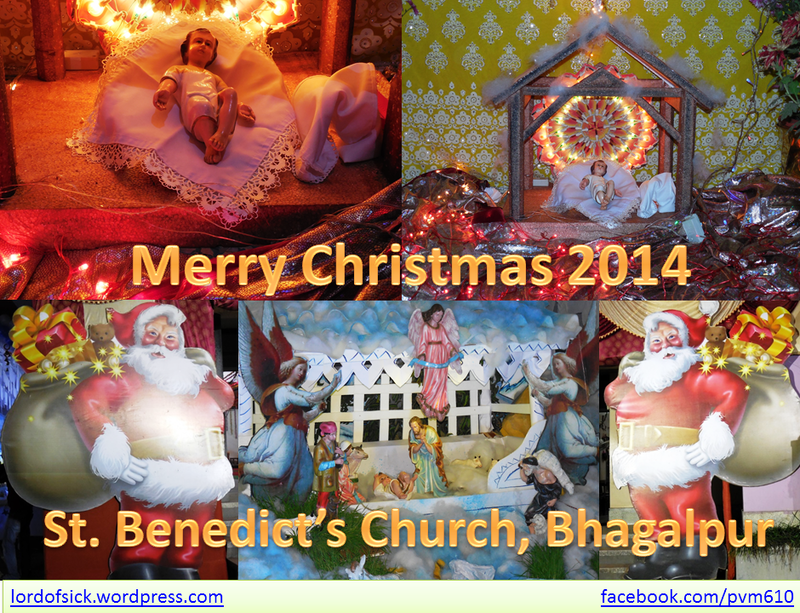 This is a video of Christmas – 2014 – St. Benedict’s Church, Bhagalpur, Bihar, India. Beautiful white crib visible is the hard work of some people and the art of one expert person. On Dec.25th thousands of non-Christians visited this church lighted candles and prayed with devotion and faith. This prove that Jesus is for everyone and also prove the religious harmony among people of India. May Infant Jesus bless all of them and make their life happy and success. 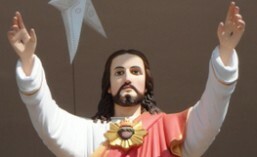 This entry was posted in Videos and tagged Bhagalpur, Bihar, christmas, India, infant jesus, Jesus, jesus christ, St. Benedict's Church. Bookmark the permalink.